MN Cabin Storage Shed for Snowmobiles, Boating Equipment & More! In places filled with cabin owners like Minnesota, cabin storage sheds are often a necessity. If you’re a cabin owner yourself and don’t seem to have enough space, check out our mini storage solutions. 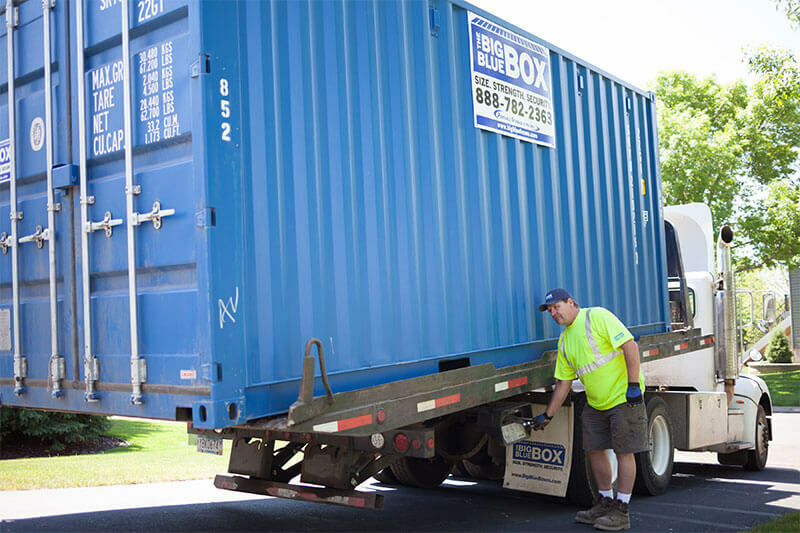 Maybe you have extra snowmobiles, boating equipment, and maintenance equipment that just won’t fit inside when you bring your family “up North.” We can get you a custom quote that will show you just how affordable storage containers can be. Contact us today to receive a free quote.